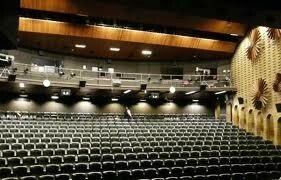 UQU's Schonell Cinema and live Theatre is snug in the middle of the Union Complex, University of Queensland. Overlooking the lovely lakes, The Schonell also includes the famous Pizza Caffe - serving an A - Z of authentic Italian Pizza. The Schonell and Pizza Caffe - have been providing cinema, live theatre and great food to the Brisbane community for over 40 years - serving up a diverse selection of movies and live theatre. 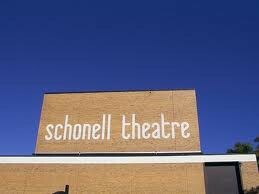 The Schonell Cinema 2 screens fine films 'to get you thinking' from Thursday through to Monday each week. (we are closed Public Holidays). The finest films presented to you in Retro comfort and style! Our Cinema 2 is also licensed. Theatre 1 (420 cap) is reserved for musicals, Plays, Orchestras and so much more - check out our website for our full program.